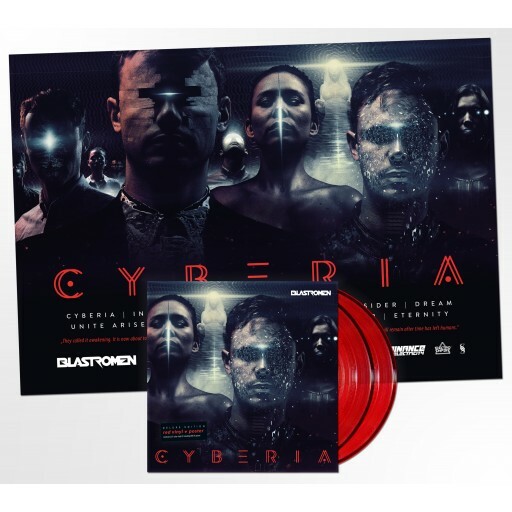 Buying directly from Blastromen you support the artist and all income from these items goes for artistic development of the band. So big thanks to you! We use Paypal payment for all our customers. For finnish customers we also accept MobilePay but please contact us first to get the payment details. 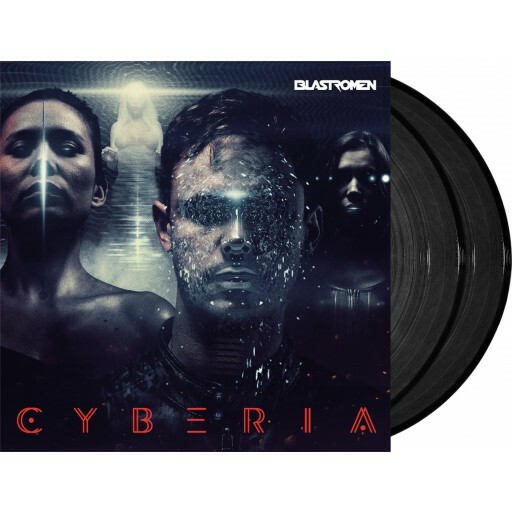 If you live in Finland (Espoo, Helsinki) we might be able to deliver the record to you personally if you want to avoid shipping costs completely. Shipping costs are set as default and are based on Europe prices. If you want to get items shipped with finnish postal prices please contact us directly and we can arrange payment via MobilePay for example. If you purchase vinyl you will also get a MP3 download code to bandcamp. Just contact us or Dominance Electricity to get the code after you have placed an order. We ship internationally (priority mail). Products will be shipped in a couple of days after the order is placed. You will get an email when the product is shipped. For people living in Finland if you want local shipping prices please contact us first. 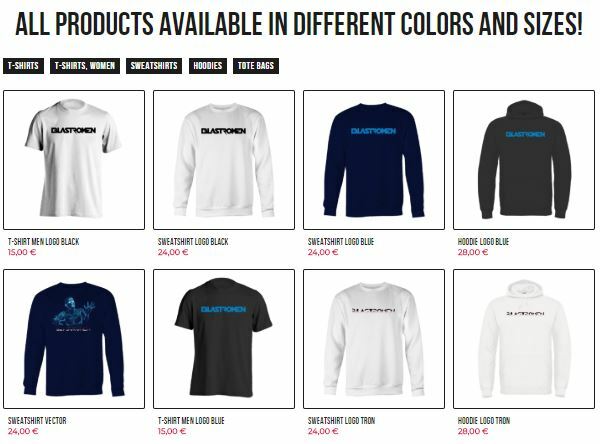 We sell all kind of merchandise (t-shirts, hoodies, bags, etc.) via our Printmotor shop. 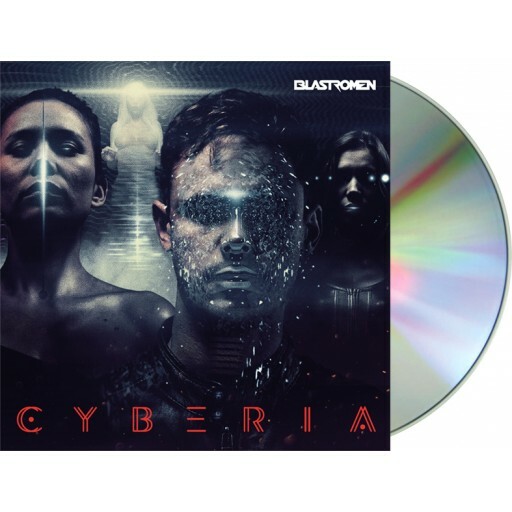 - Hi-quality pressed CD in glossy printed Digipak.